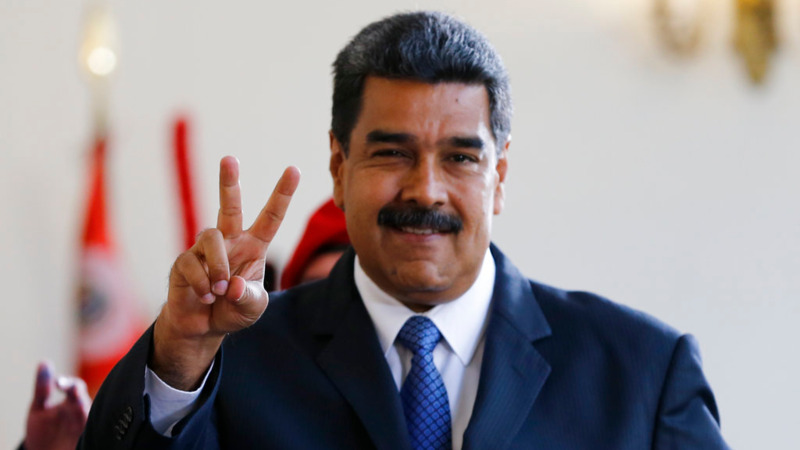 Venezuelan officials declared socialist leader Nicolas Maduro the easy winner of Sunday's presidential election, while his leading challenger questioned the legitimacy of a vote marred by irregularities and called for a new ballot to prevent a brewing social crisis from exploding. 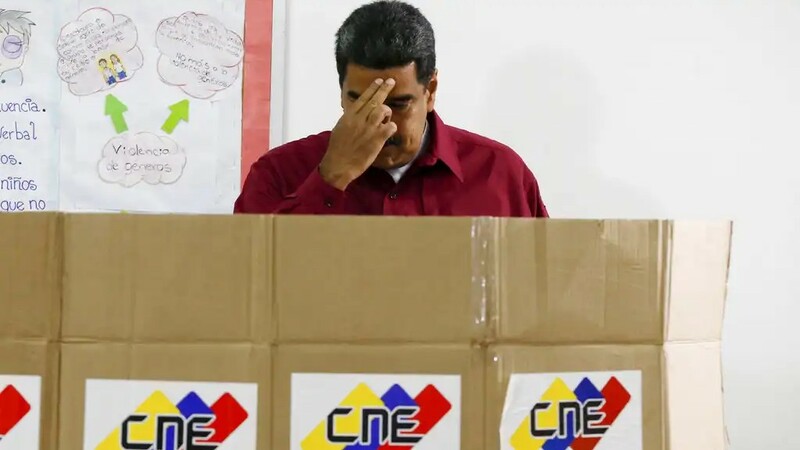 The National Election Council announced that with almost 93 percent of polling stations reporting, Maduro won nearly 68 percent of the votes, beating nearest challenger Henri Falcon by more than 40 points. Falcon was joined in his call for a new election by third-place finisher Javier Bertucci, who got around 11 percent of the vote. Bertucci, a TV evangelist, stopped short of challenging the results, saying what he called a mistaken opposition boycott that led to the lowest voter turnout in two decades of socialist rule also boosted Maduro. But he said that in the event of a new vote, Maduro should do the courageous thing and desist from running. 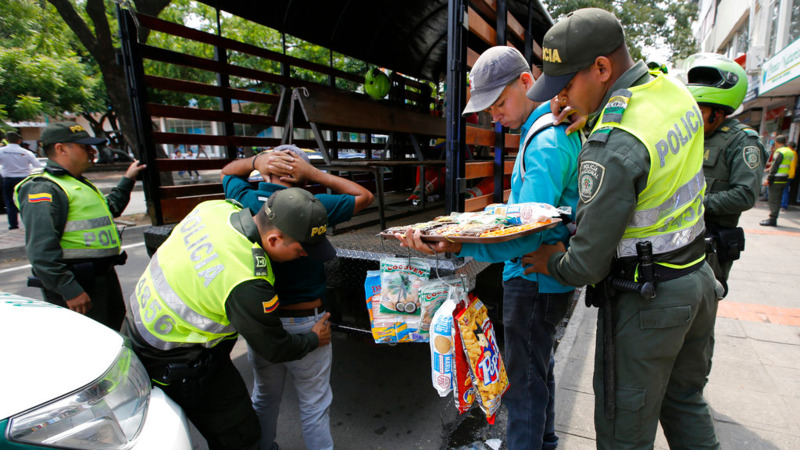 If Maduro presses forward, he said, Venezuela would explode from a social crisis marked by widespread food shortages and hyperinflation before his new six-year term starts next January. Maduro immediately called for dialogue with his presidential opponents. But he showed no sign of replaying Sunday's vote. "The electoral processes have ended for now," he said, saying that he wanted to spend the next two years before scheduled congressional elections to focus on repairing the economy. He also slammed Falcon, who like him was an acolyte of the late President Hugo Chavez. 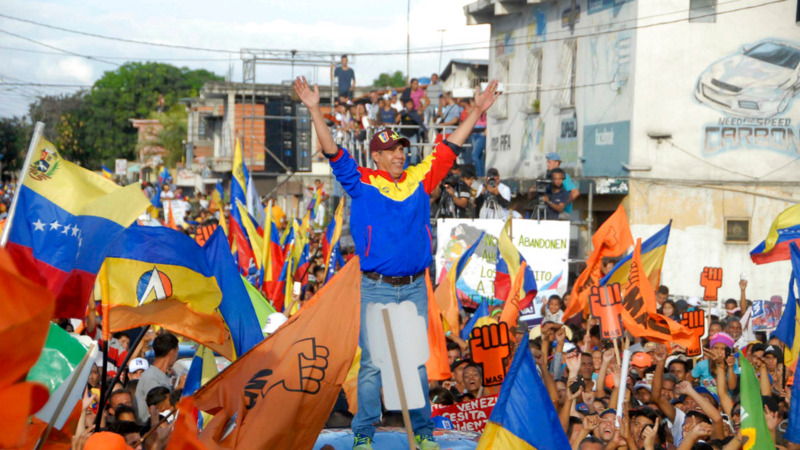 Maduro said he had never seen a candidate dispute results even before they were announced. "Sooner or later, they all break in the face of threats from the imperialists," he said, appeling to the U.S. to also reconsider its belligerent stance toward his government. Falcon said his campaign found "red points" at 86 perecent of polling sites nationwide. He called them a "pressure mechanism, an element of political and social blackmail" directed at the poor.